Do you require technical assistance or need to report a bug? Contact Support. Have questions about your account? Need to add more users? Want some tips on best practices? Contact Success. Do you need to request a time to speak to one of our Support technicians? Schedule a Callback. TIP—Gmail users, if the links above don't appear to work: open Gmail, click the "double diamond" icon in the address bar, and enable the option "Allow Gmail to open all email links". We offer several ways for you and your organization to stay informed on the latest updates, upcoming changes, and newest features for your intranet. All recent and upcoming platform software updates and scheduled maintenance periods can be found in the System Status section. Just click the Question mark icon at the bottom of the Main Navigation then select System Status from the column on the left. If you wish to be notified about these updates, click the blue Subscribe To Updates button in the upper right corner of the System Status page. What’s Jostling is a newsletter sent out about once a month that spotlights any significant new intranet features and platform improvements included in recent builds. To subscribe, click the Slider icon at the bottom of the Main Navigation and go to My Preferences > Emails and check off the box next to “Receive What’s Jostling”. See our detailed Release Notes, if you would like a deeper dive into the full details of what’s included in every new release (these update every two weeks). 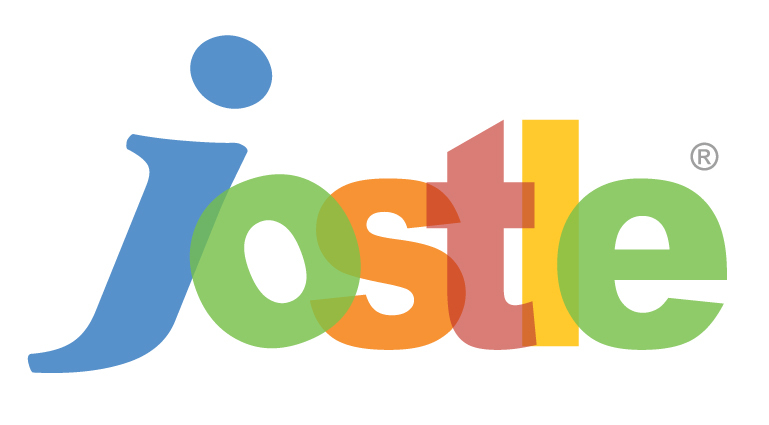 Jostle Voice is a monthly newsletter designed to help organizations get the most of out of their intranets. Each month we share customer spotlights, intranet best practices, interesting articles and resources, and more. You can visit the newsletter archive and/or subscribe to the Jostle Voice here. For News Editors, the Customer Resources blog provides ready-made articles that you can post on your own News view via the Web Article feature. The blog is updated with themed articles (Views & Features, Best Practices, and Workplace Topics) on a regular basis, with fresh new content available every month.